property. And that's all well and good when you're moving a book collection. But there are items out there that are really difficult to move - that's why people hire professionals like Dorothy & Martha Moving NYC in the first place. For example, what happens when you have to move a piano? Luckily for you, our top-notch piano movers are on the task! Why do I need to hire piano movers at all? Well, honestly, it’s a legit question. You could call up a couple of friends, and they’ll help you out. Should you spend money on hiring piano movers at all? We’re here to tell you: absolutely yes. You see, pianos aren’t just your run of the mill bulky items. In fact, they’ve got a couple of characteristics that guarantee you won’t have an easy time moving them on your own. Our piano movers have all the skills you’ll ever need! First of all, we’ll go out on a limb here and say you’ve probably never moved a piano on your own. It’s just one of the numerous setpieces of your living room. But once you try to actually move it somewhere, you’ll quickly realize something – pianos are extremely heavy. Yeah, we know you didn’t think they were exactly light in the first place – but you’d be surprised! That’s why you want to hire experienced piano movers from Dorothy & Martha Moving NYC. Moving a piano on your own, and unprepared for such weight, is incredibly dangerous! And it’s not just the fact that pianos are heavy – they’re also quite bulky. And not to mention that their shape is awkward when it comes to moving it through a door, or down a staircase. So how do you handle that? Do you move it as is, or disassemble it and put it together on the destination? These are all questions that can only be answered by seasoned piano movers – so don’t struggle with this! Just contact us, and we at Dorothy & Martha Moving NYC will take care of this task for you! The shape of a piano makes it very hard for moving. 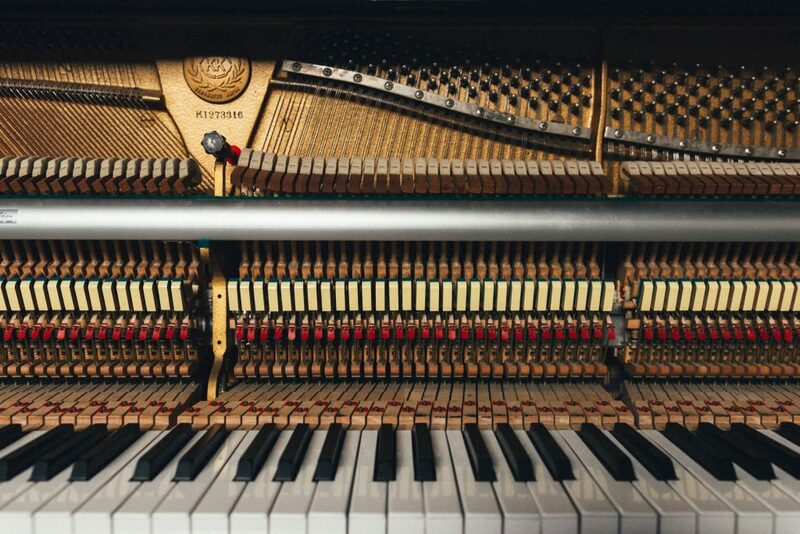 If you haven’t realized this by now, we’ll put it out there plainly – pianos are extremely difficult to move. And it’s not just that they’re heavy at large. Seeing as we’re talking about an intricate musical instrument, they’re also incredibly fragile. So how exactly do you cope with all of this? An item that’s incredibly heavy, extremely large, but also very fragile at the same time? Well, the answer is: you can’t. Not on your own, anyway. Luckily for you, you’ve got the best piano movers in the business to help you out, courtesy of Dorothy & Martha Moving NYC. Why Dorothy & Martha Moving NYC? There are certain aspects of moving that anyone can do. After all, it doesn’t take much experience to, for example, properly pack most of your stuff. But then again, there are some things that only experienced movers can take care of. And we’d be hard-pressed to name a better example than moving a piano! Really, you wouldn’t want to give this to amateurs or do it yourself. It’s quite risky, with something of such sentimental and material value! So don’t think twice about calling our piano movers from Dorothy & Martha Moving NYC – and we’ll take care of it easily! As you’ve probably gathered by now, moving a piano is a complicated business. It’s heavy, it’s large, and it’s incredibly important to you – and that’s why our piano movers take every safety precaution imaginable. 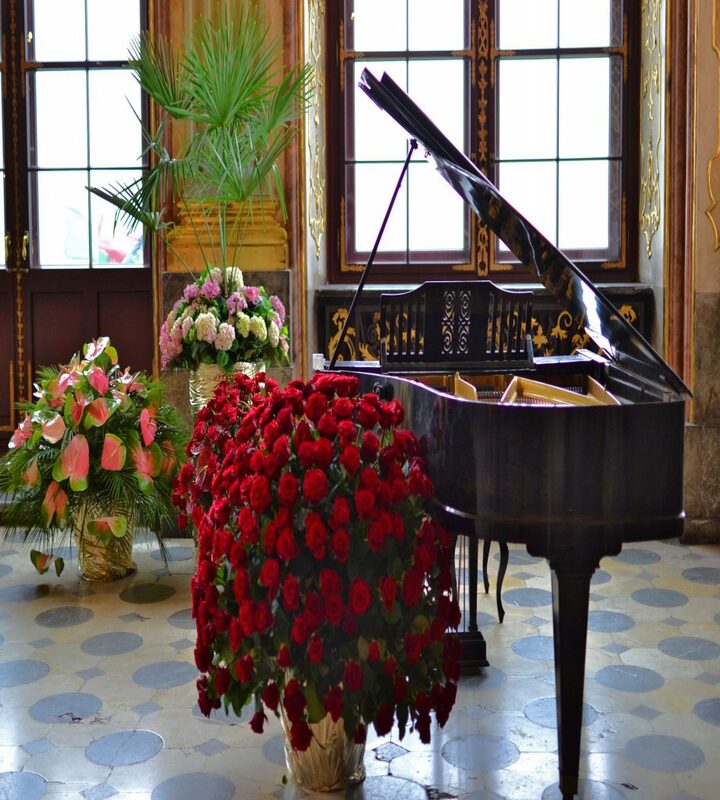 We will handle your piano as carefully as we would the property of Chopin or Mozart! And besides, it’s not just the safety of the piano itself that we’re concerned with. Moving such a bulky and heavy object is no small feat, especially down a flight of stairs. If you haven’t got experience with this kind of job, you’re likely to get yourself or someone else hurt. To avoid any such risks, contact Dorothy & Martha Moving NYC, and we’ll move your piano as easy as pie! Dorothy & Martha Moving NYC will leave your piano looking better than ever! 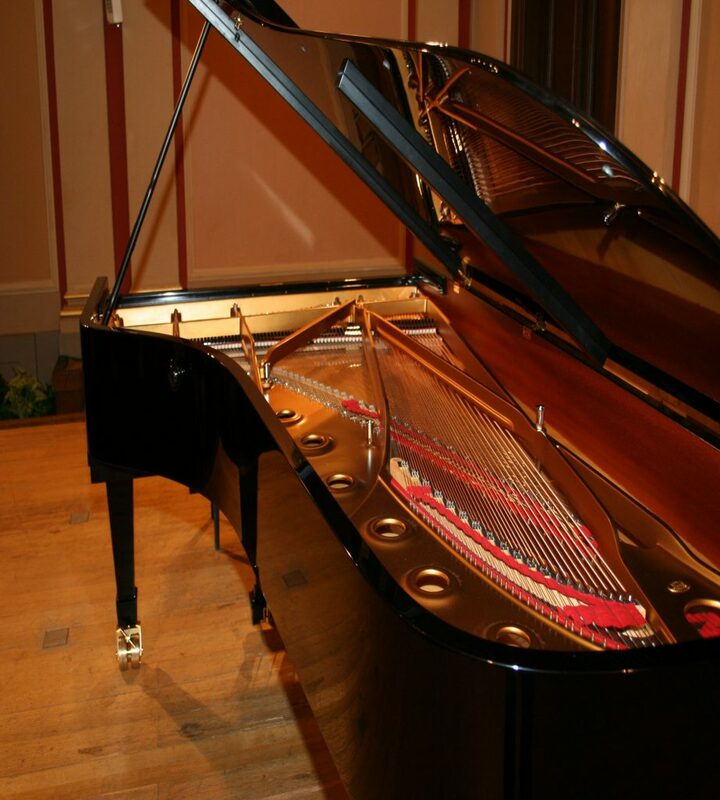 And it’s not just the experience that matters – when it comes to moving a piano, you need to be a specialist. Let’s just say that some tape and a cardboard box won’t exactly do the trick here. That’s why you want to hire professional piano movers, who have the skill and the equipment to handle this delicate job. So what are you waiting for? Call up Dorothy & Martha Moving NYC, and see just how easy piano moving can be – when it’s handled by the pros. We can help you with all kinds of delicate relocation tasks, such as art handling. We’ll admit there are other seasoned piano movers out there, we’re not unrealistic. But, we dare you to find someone who will give you such a professional service at such affordable and reasonable prices! For your piano moving and any other moving services, Dorothy & Martha Moving NYC is really the number to call!